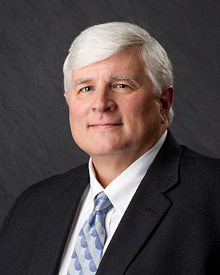 Paul Matthews served as an Assistant District Attorney as early as 1983, and served for 18 years as Chief Assistant. Paul is a former or present member of the following organizations: Decatur Jaycees, Board of Directors for United Cerebral Palsy of the Tennessee Valley, Administrative Board (Chairman) of the First United Methodist Church of Hartselle, Young Lawyer Section of the Morgan County Bar Association (President) and the Fraternal Order of Police. Paul has completed the Career Prosecutor Course offered by the National College of District Attorneys.